OPEN FOR ALL INTERNATIONAL PLAYERS UNDER 18 Y.O. 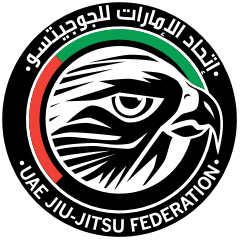 * REGISTRATIONS FOR THE ABU DHABI WORLD YOUTH JIU-JITSU CHAMPIONSHIP 2019 HAS REACHED FULL CAPACITY AND THE REGISTRATION PERIOD HAS CLOSED. PLEASE CONTACT US AT [email protected] IF YOU HAVE ANY QUESTIONS. * Brackets will be generated after the Weigh In.